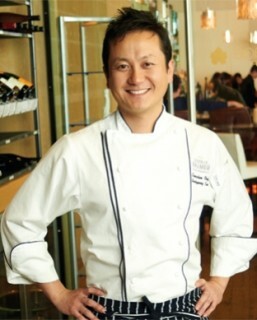 Seakyeong Kim, the Executive Chef of Charlie Palmer at Bloomingdale’s is a Culinary Institute of America graduate and flagship Aureole veteran. His cooking mirrors the rustic but sophisticated design of the restaurant. Chef Kim and his team create dishes that are seasonal and unique, while keeping in mind the importance of wine pairing from the restaurant’s diverse wine list. 2014 March of Dimes: Signature Chefs Lineup Announced! Daily 4 p.m. -7 p.m. & 9 p.m. - 12 a.m. 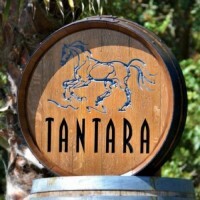 Half-price select wines and handcrafted cocktails, and $4 and $5 bottled beers.